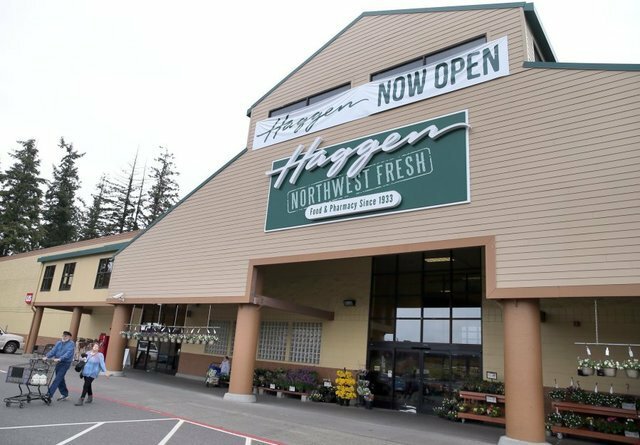 A deal that promised to put tiny grocery chain Haggen on the fast track to becoming a regional power has instead resulted in a train wreck. The Bellingham-based grocer filed for Chapter 11 bankruptcy protection Tuesday, saying it would sell off assets and reorganize around its profitable stores. 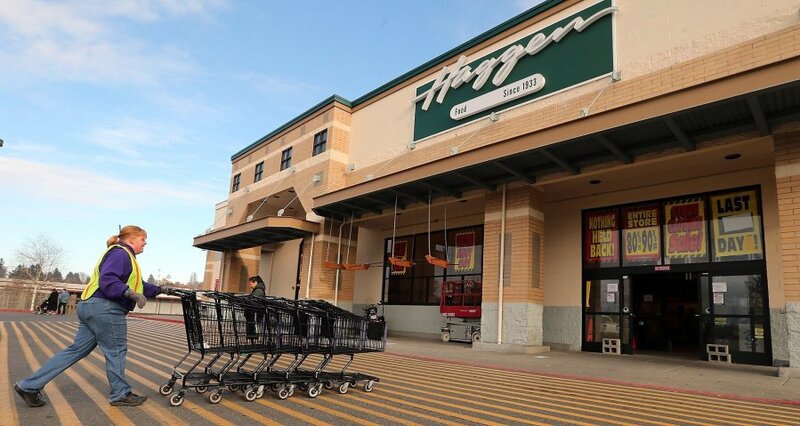 The move came after Haggen announced it would close or sell 27 of the 146 stores it acquired from Albertsons and Safeway (the closures didn’t include any of the three Kitsap County Haggen stores). Haggen also sued Albertsons for $1 billion claiming the grocery giant sabotaged Haggen’s expansion effort. 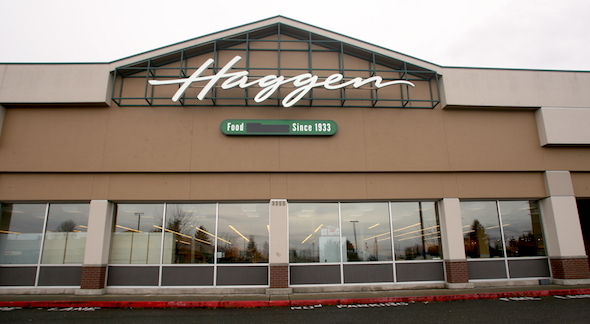 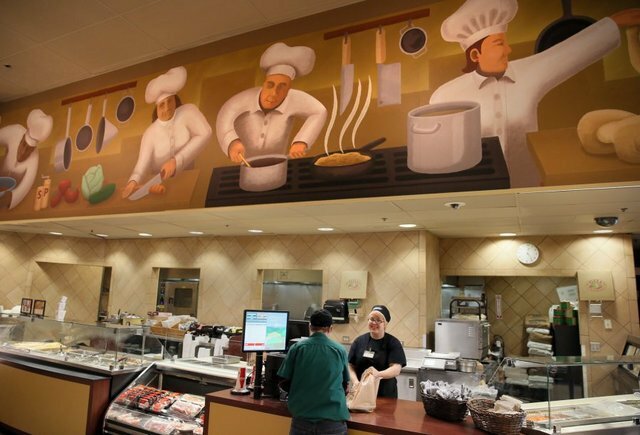 All of this leaves Haggen’s roughly 11,000 employees in an uncertain position. 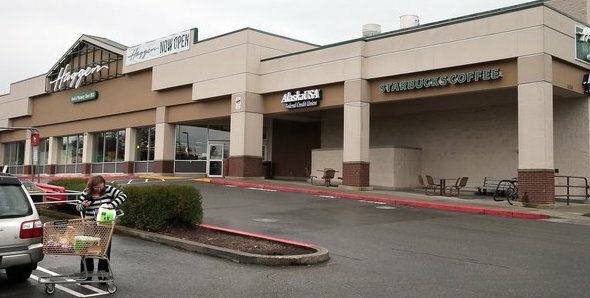 It’s likely more stores will be sold off as part of the reorganization. 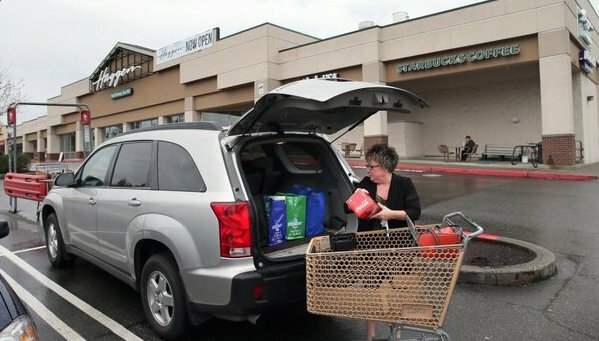 Hours have been cut at some Puget Sound stores, the Seattle Times reported. 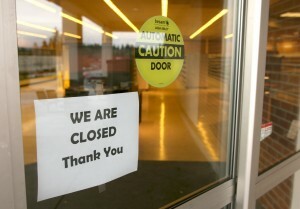 The company owes employees $10 million in unpaid salaries, accrued wages and overtime pay, according to the Puget Sound Business Journal. According to statements circulated Thursday by employee union UFCW 21, Haggen workers found out about the bankruptcy filing from news reports. 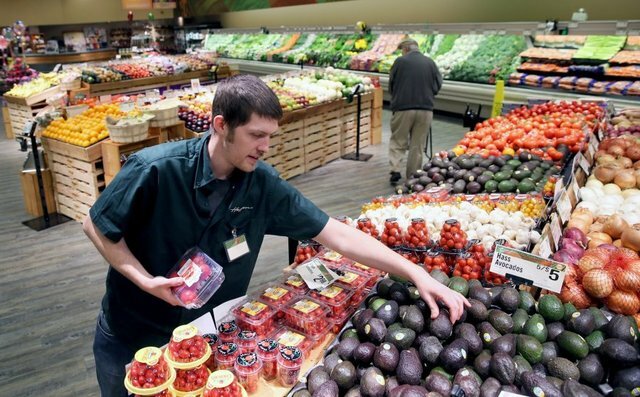 “For years, hard-working men and women in grocery stores at Haggen’s have shown their commitment to their job, their co-workers, the community, and this union family. 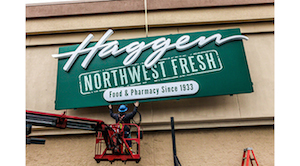 “As difficult as this bankruptcy process is, our message to Haggen is simple – we expect Haggen to do what is right by their hard-working employees and their families. Haggen’s must never forget that these incredible men and women who do the work are the heart and soul of their stores.